Committed to excellence and achievement, whilst providing a personal and professional approach, Bob Berry Real Estate prides itself on delivering superior service to our clients whether it is in the sale or management of their property. 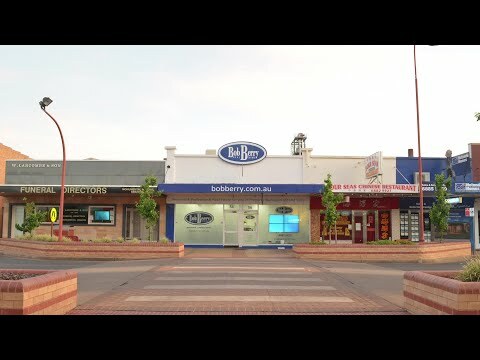 Established in Dubbo in 1977, Bob Berry Real Estate is located in busy Talbragar Street, opposite the post office. Our team of highly skilled and experienced staff are proficient in the management and sale of residential, commercial, industrial and rural real estate in the Dubbo region.